My brother came by the other day to pick up the last of my Elvis records. He’s an experienced eBay wheeler-dealer, and in recent months he’s been auctioning off my old Elvis records online with the two of us sharing the profits. All of my 45 rpm records are long gone, and now he’s listing the last of my long-playing albums (LPs). At first it was difficult to let go of my Elvis records. For so many years, just looking at them brought back a wave of memories and a trace of the excitement I felt when I first bought those discs decades ago. But the time has come to let them go. All the music they contain has been replaced with CDs, and at age 62 the need to downsize my life has finally overcome the need to be surrounded by the relics of my youth. Even though the Elvis records are now all gone, though, I’m still be able to conjure up all the enjoyment they once gave me. Many younger Elvis fans, who came to him after his death, probably will never fully understand the thrill that we older fans felt each time a new Elvis record came out. First, you’d hear it on the radio, and then you’d rush down to the record shop to check out the picture sleeve or the album cover before purchasing it. Then there was the first time you put it on the record player and listened intently to each new song. For me it started in late 1962, when I purchased my first Elvis record, “Return to Sender.” That sent me to the theater to see my first Elvis movie, Girls! Girls! Girls!, which induced me to buy the movie soundtrack, my first Presley LP. My Elvis epiphany had come, and I knew that eventually and somehow I must possess all of his music, both from the past and henceforth into the future. Getting all of his existing recorded music up to 1963 took some time. I was 14 and my discretionary spending was limited to the modest income from a paper route. 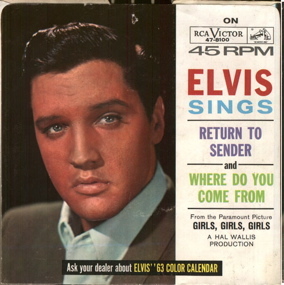 Prior to “Return to Sender,” RCA had issued 30 Elvis singles, 15 albums, and 25 extended plays. (The “EPs” contained from 4 to 6 songs on a 45 rpm record.) The Music Box, my local record store, had many of Elvis’s past records in stock, and what they didn’t have in the store they were able to special order for me. Of course, my budget didn’t allow me to purchase all 70 existing Elvis records at once, so I worked out an economical plan to obtain the approximately 250 songs Elvis had recorded prior to my becoming a fan. 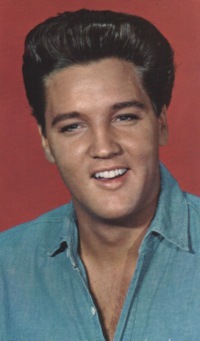 From 1956 to 1958, RCA had a three-pronged strategy to maximize the sale of Elvis records. Single 45s came out first. The two songs on each single were soon issued again in both EP and LP formats. Thus the label hoped to prod Elvis fans into buying the same hit songs three separate times. Since most of Elvis’s past single material was also available with other songs on LPs, my strategy was clear—focus on the past albums and forget about buying the past singles and EPs. I bought the existing Presley LPs one at a time as I could afford them (LPs cost between $3 and $4 back then), and put others on my Christmas and birthday gift lists each year until I got them all. 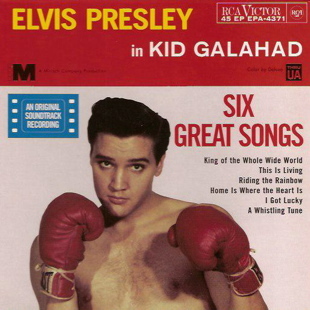 I also had to buy a few past singles and a couple of EPs (“Kid Galahad” and “Follow That Dream”) to get some Elvis songs that were not yet available on albums. The accumulation of Elvis’s back recordings on vinyl took a couple of years. I remember that when RCA released “Such a Night” as a single in July 1964, I thought it was a new Elvis song. I hadn’t yet purchased the “Elvis Is Back” LP, so I didn’t realize at the time that the song had been released on that album four years earlier. While catching up with Elvis’s past music was financially challenging and rewarding, looking forward to his new records from 1963 on was pure excitement. Money was no longer a factor. Since RCA released Elvis records several months apart, I could always afford to buy them as soon as they came out. As an Elvis fan, the next 14 years were filled with anticipation of what the next Elvis record would sound like. 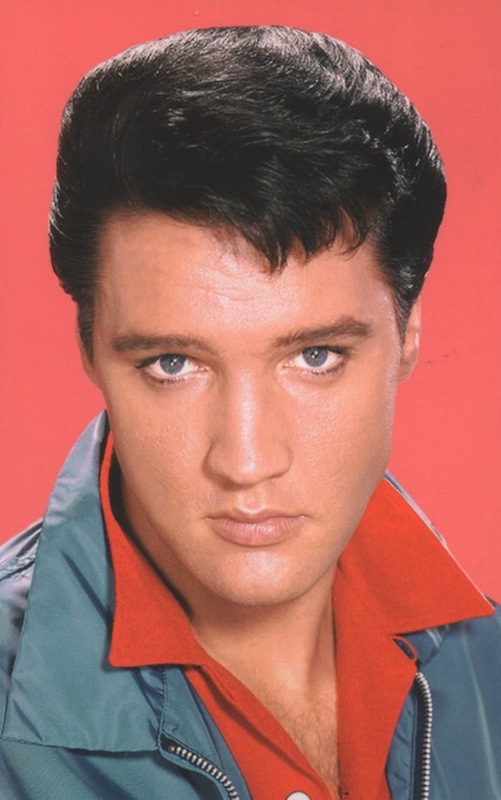 RCA’s plan of attack with Elvis records in the ’60s and ’70s differed from its strategy in the ’50s. For one thing, the role of the extended play format changed. 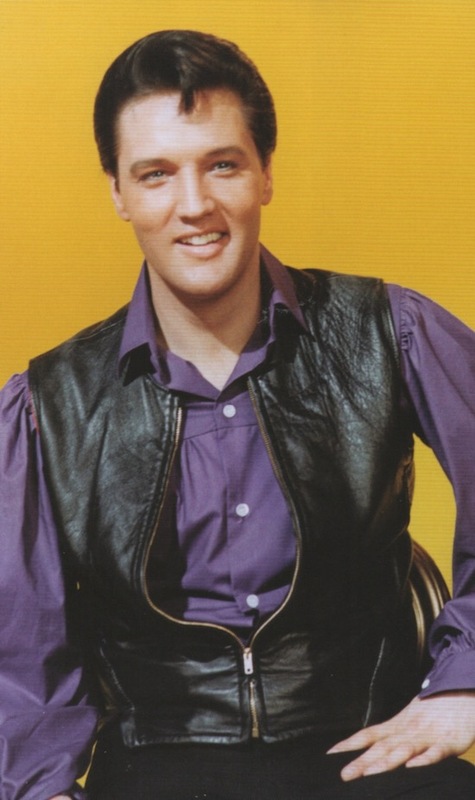 Six Elvis EPs were issued between 1961 and 1967, but all of them were based on movie soundtracks (“Flaming Star,” “Kid Galahad,” “Follow That Dream,” “Viva Las Vegas,” “Tickle Me,” and “Easy Come, Easy Go”). RCA abandoned the idea of reissuing Elvis single releases in EP form. Also, the relationship between single and LP releases varied. 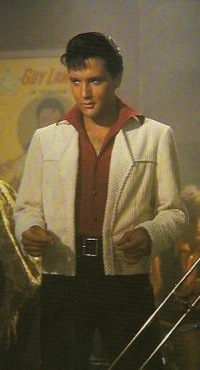 During the sixties, if a single contained a song from one of Elvis’s movies, it would be followed in stores about a month later by the full LP soundtrack. For example, RCA shipped the single “Spinout”/“All That I Am” in mid-September 1966. After giving the disc a few weeks to run up the charts, the label released the “Spinout” soundtrack LP, which contained both sides of the earlier single and 10 other tunes. Things worked differently if a single was not tied to a film. Then the wait until it appeared on an LP could be substantial. 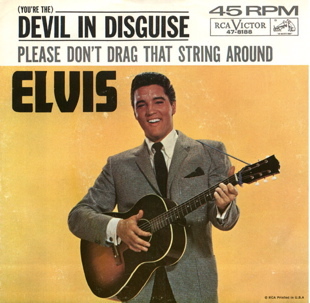 For instance, Elvis’s single “Devil in Disguise” hit record shops in the summer of 1963 but did not appear on an LP until 1968. So, as an Elvis music lover in the sixties, I learned to pass on Presley single records with movie songs, such as “Bossa Nova Baby” and “Kissin’ Cousins,” because I knew they could be had soon on an LP release. But I gobbled up non-movie singles, like “Devil in Disguise” or “Crying in the Chapel,” since it could be years before they appeared on LPs. I also declined to buy Elvis singles during a bleak period in the mid-sixties when RCA released as singles songs from old Presley LPs, such as “Kiss Me Quick”/“Suspicion” (1964) from the “Pot Luck” album (1962) and “There’s Always Me”/“Judy” (1967) from the LP “Something for Everybody” (1961). Once Elvis quit Hollywood and the soundtrack singles stopped, just about all Presley songs on singles appeared again soon thereafter on LPs. 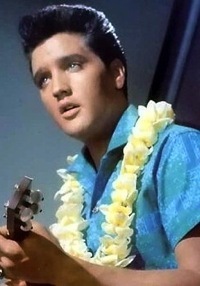 “In the Ghetto” on “From Elvis in Memphis,” “The Wonder of You” on “On Stage,” and “Steamroller Blues” on “Aloha From Hawaii” are a few examples. That meant that in the ’70s, while I purchased nearly every Elvis LP issued, I hardly ever bought an Elvis single. Of course, there were exceptions. When classic singles like “In the Ghetto,” “Suspicious Minds,” and “Promised Land” came out, I laid down my cash straight away. In those cases, I wasn’t about to put off even for a few weeks the joy of listening to those songs over and over. As for Elvis’s albums, I bought all but two of the 71 Elvis LPs issued by RCA during his lifetime. In fact, I bought most of them twice, since I played my originals so often that they finally wore out. 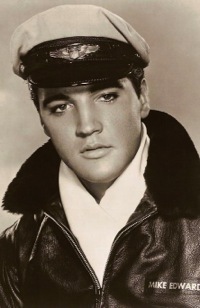 "Since RCA released Elvis records several months apart, I could always afford to buy them as soon as they came out. As an Elvis fan, the next 14 years were filled with anticipation of what the next Elvis record would sound like."